Graham Watts is a graphic artist and photographer, based in Bristol, UK. Alongside a successful career working as a graphic artist and animator for television, Graham has enjoyed photographing his love for cycling and classic motoring. 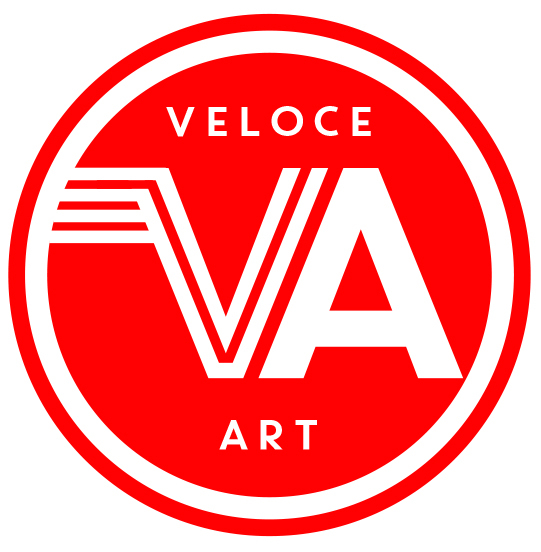 With 'Veloce Art' he is bringing his design and photography together to create a series of graphic prints inspired by classic poster design. Graham riding the 2018 Torino Nice Rally. 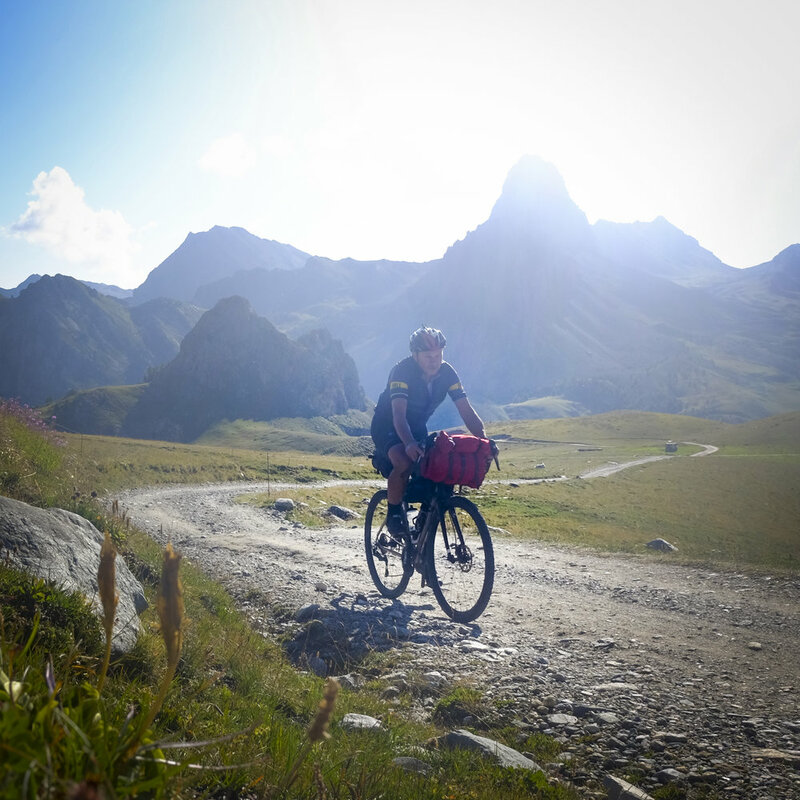 The Torino-Nice Rally is a bikepacking, touring or randonneur event - a ride that's a bit of most things except technically difficult in the mountain biking sense. It's not a race, just a challenge to finish and a question of what to ride and where to focus your efforts. The route includes around 300 miles / 485km of tarmac going up to a high point of 2750m and taking in two Grand Tour cols, also 150 miles / 240km of rocky gravel-based military stradas along the border often at an altitude of 2000m or more.